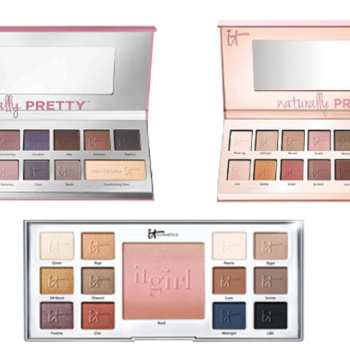 Holiday Beauty Blitz - Select IT Cosmetics Palettes as low as $22.80! Holiday Beauty Blitz – Select IT Cosmetics Palettes as low as $22.80! IT Cosmetics Fans, deal alert! A perfect gift for the makeup lover on your list & for yourself! 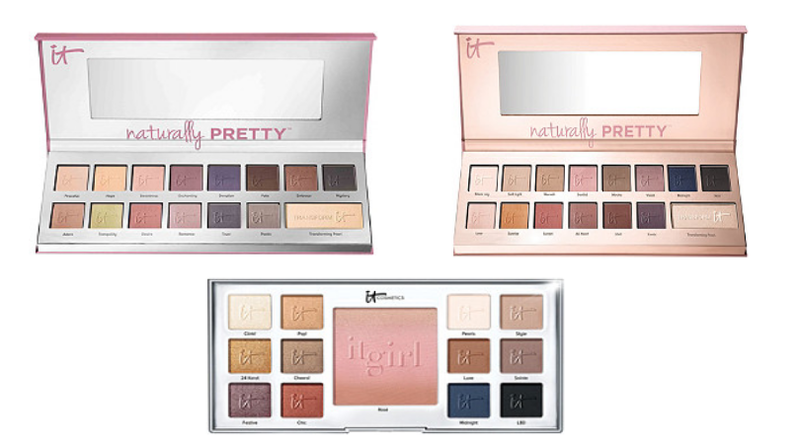 Ulta has select IT Cosmetics Palettes on sale as part of their Holiday Beauty Blitz sale! Grab one as low as $22.80. These are regular up to $42! Shipping is free on orders over $35.